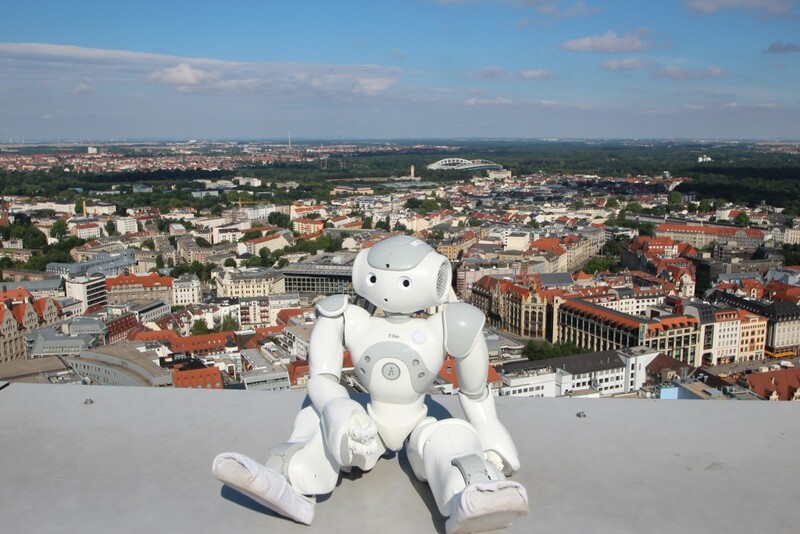 RoboCup 2016 is happening right now, and we’ve sent Andrew to Leipzig Germany to be there! RoboCup is a fantastic tournament where over 3,500 scientists and developers gather from all around the world to exhibit their latest leaps in robotics engineering! The contests are split into leagues, Soccer, Industrial, Rescue, and Junior, each with subcategories to help distinguish the class of robot being exhibited. We’re excited to be in attendance with the HR-OS5 making an appearance, and we will be bringing you a recap of the events!